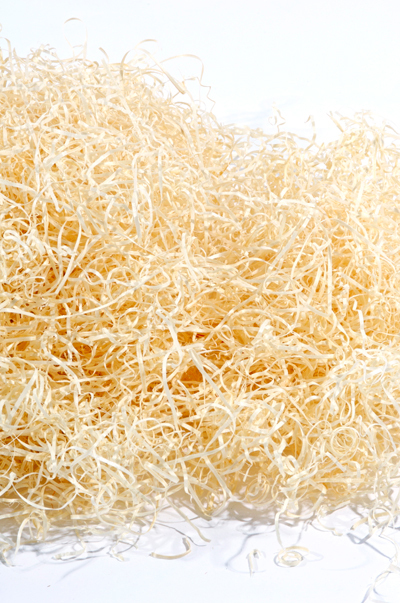 A spun bond based material used for the removal of the deceased. Dimensions: 2.2m long x 1.52m wide. Priced each and sold in boxes of 25. 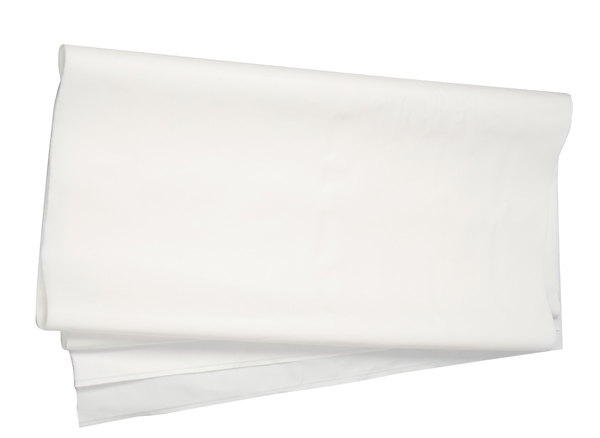 Our new disposable sheet made from a soft lightweight 70gsm fabric, breathes and eliminates condensation. 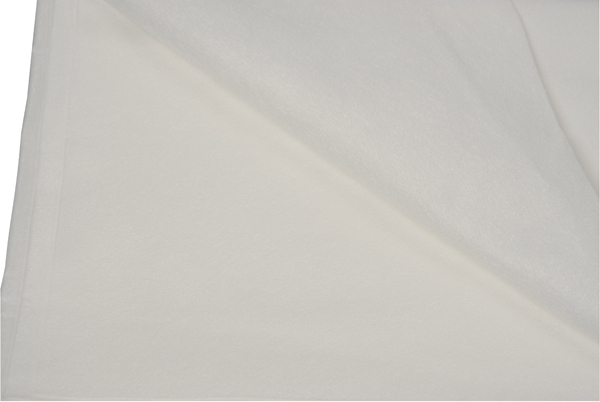 The fabric is a dense white material which is highly absorbant, tear resistant with excellent wet/dry strength. Dimensions: 2.2m long x 1.5m wide. Priced each and sold in boxes of 50. 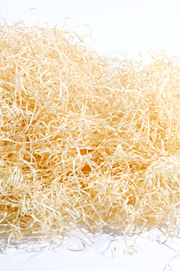 Special discounted prices are available for purchases of 250 or more. 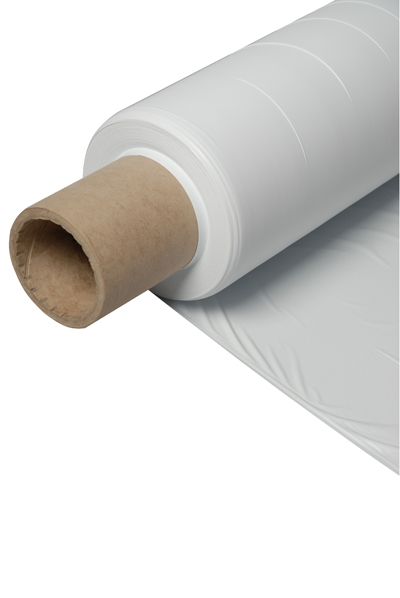 Totally waterproof material used for lining coffins. 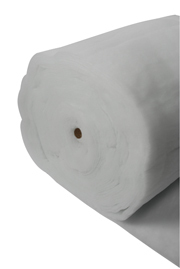 Available in 18", 24", 36", 48" and 48" lapped widths and sold by the 200 metre roll. 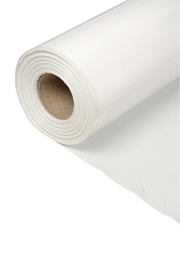 Specially negotiated and discounted prices are available for bulk purchases of 48" and 48" Lapped Cremfilm. Please contact us for more information. 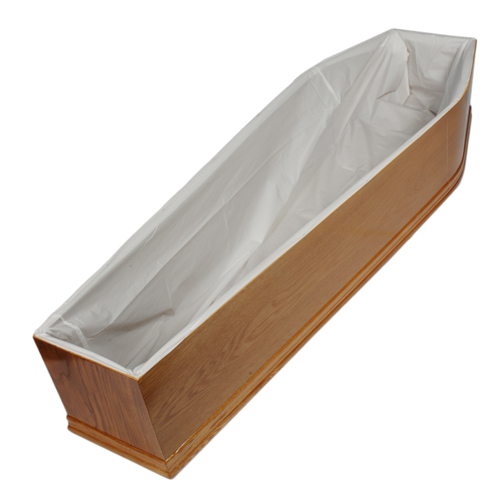 A versatile grey product used for padding out the coffin to make a soft interior. Wadding also has absorbant properties so will deal with the removal of any excess moisture or fluids efficiently. 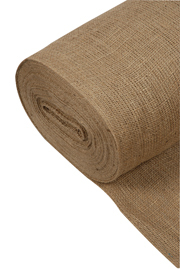 28oz is sold by the metre in bales consisting of 5 x 20m lengths. The 32oz is sold by the metre in boxes containing 6 x 20m lengths - for this item please place your order and we will round it to the nearest multiple of 120m. Available in 28oz or 32oz weights. 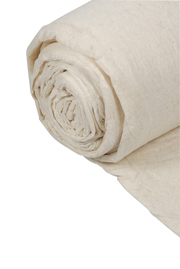 Specially negotiated and discounted prices are available for bulk purchases of 28oz Grey Wadding. Please contact us for more information. A versatile bleached product used for padding out the coffin to make a soft interior. 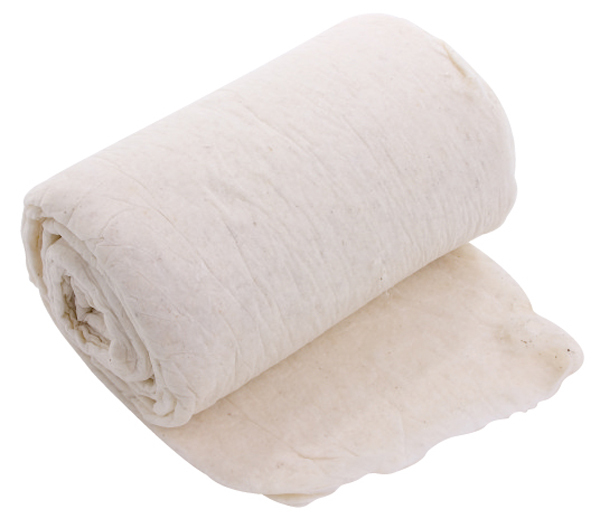 Wadding also has absorbant properties so will deal with the removal of any excess moisture or fluids efficiently. 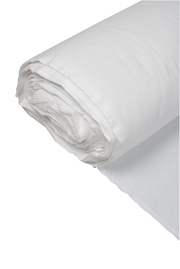 Specially negotiated and discounted prices are available for bulk purchases for this item. Please contact us for more information. Ideal for using as padding in the coffin and around the lip. 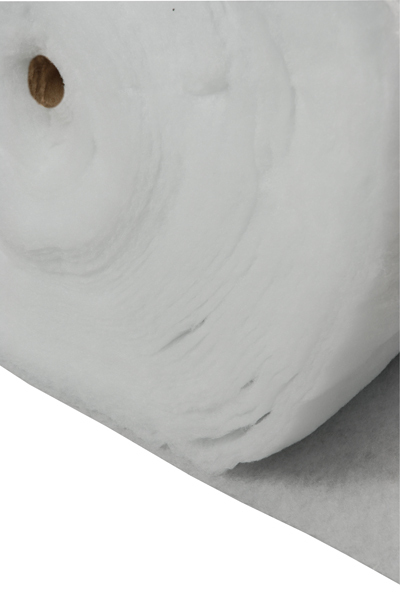 Available in 2 sizes 30" and 60" wide rolls of 60 metres. For use as internal padding for items such as pillows etc. 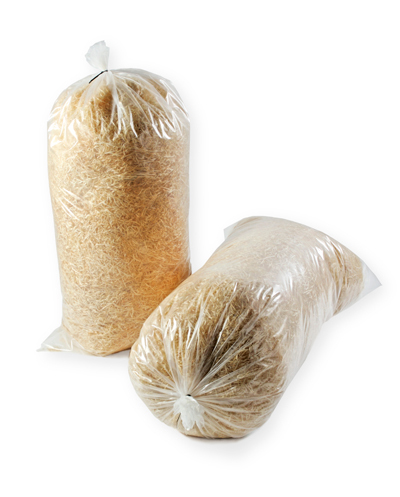 Sold in bags containing 5kg of Wood Wool. A soft material used for the additional lining of coffins in conjunction with cremfilm, and other waterproof materials. Sold by the metre in rolls of 100m and available in widths of 18", 24", 36" and 48". 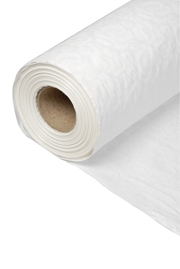 Waterproof coffin liners, 80 on a roll, perforated between each liner. 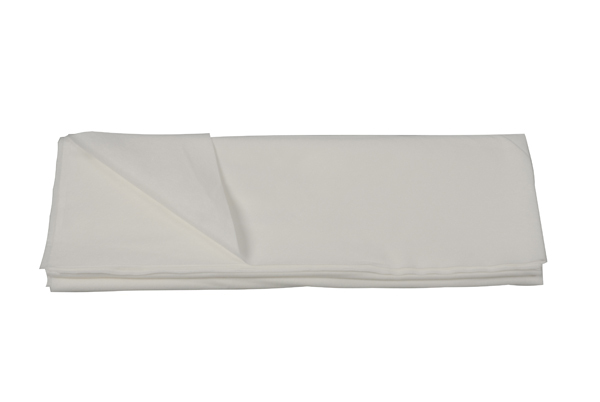 Individually shaped coffin liners for easy fitting into the coffin to prevent any leakages. 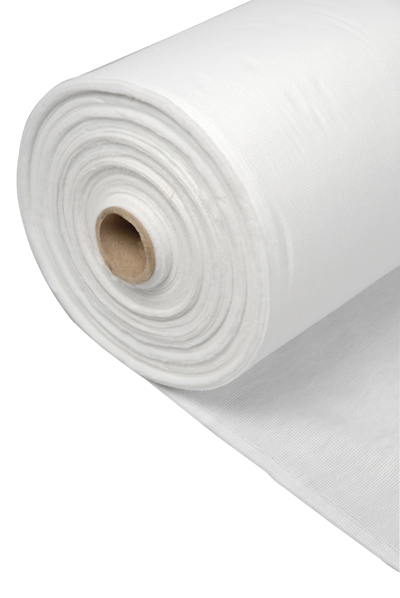 Fabric material for lining coffins as an alternative to Cremfilm. Sold by the metre. Available in 2 options: 36" Bleached Calico and 60" Laminated Calico. 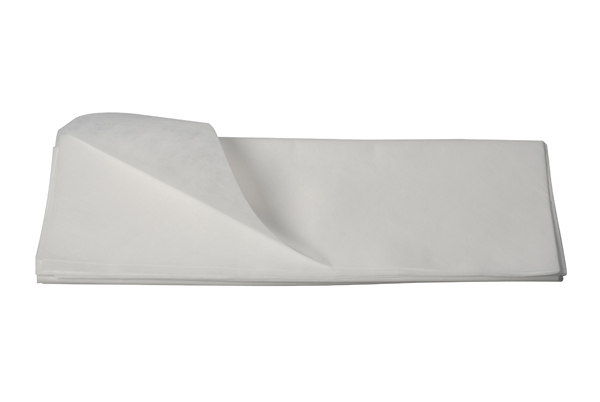 A quality product with embossed floral detail ideal for the covering of coffins. This product is popular for baby/child coffins.